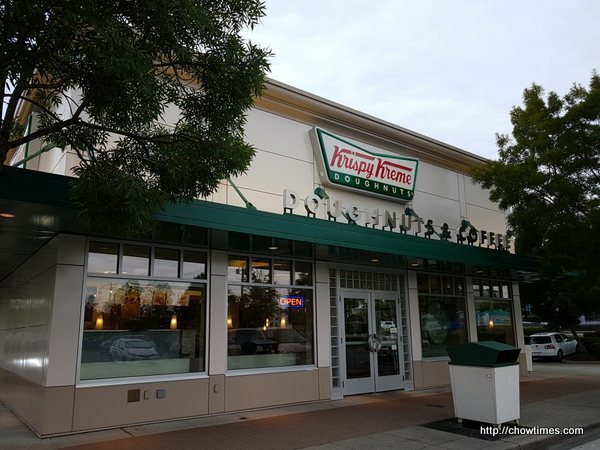 While we were in Surrey, Ben decided to go for dessert at Krispy Kreme since we seldom patrol this area. 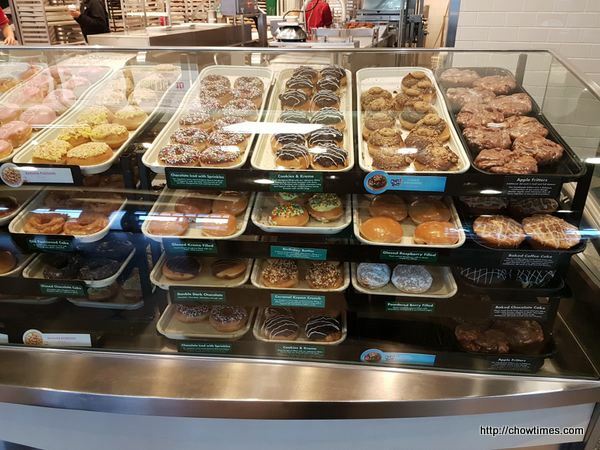 This is the only Krispy Kreme in Metro Vancouver. 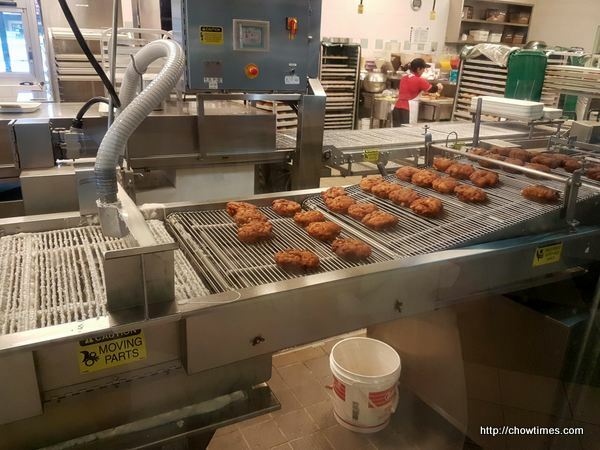 Like all Krispy Kreme locations, customers can view the making of the donuts from a glass enclosed kitchen.